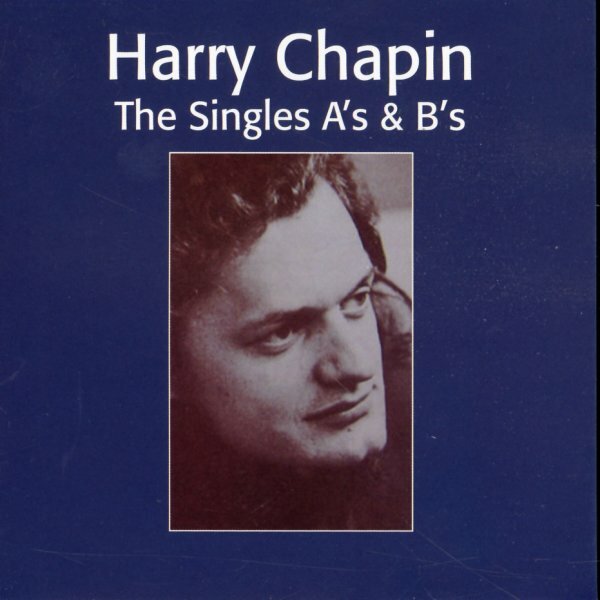 The complete Elektra singles of Harry Chapin – one of the key song-storytellers of the 70s – and an artist whose style paved the way for countless others to come! Harry began in a more folksy way, but was often more personal with his topics – using the first or third person, instead of the more familiar second – ala the "you" in a Leonard Cohen song – and he probably also borrowed a bit from country narrative giants, like Tom T Hall – but found a way to put it all together with some of the more mature singer/songwriter styles of the 70s. Presentation of the tunes is always understated, at a level that helped Chapin get his music across to a surprisingly wide audience – and the set features a total of 30 tracks in all, with titles that include "Taxi", "WOLD", "Empty", "Could You Put Your Light On Please", "Tangled Up Puppet", "Dirt Gets Under The Fingernails", "My Old Lady", "Dance Band On The Titanic", "If You Want To Feel", "My Old Lady", "Dreams Go By", "Sandy", "She Sings Songs Without Words", "Short Stories", and of course, "Cat's Cradle". © 1996-2019, Dusty Groove, Inc.